Any idea how many companies suffer ample amount of losses each year due to the mismanagement of the HR department? A great ton. The HR Manager roles are comprised of 2 major things: Managing the employees and supervising the overall functionalities of the company such as training & developments, new employee recruitment, compensation, benefits, leaves, and Organizing company events etc. HR manager helps improve the strategic management of a company. They also take care of the wages and salaries of the employees. It is an essential task for the HR Manager to analyze the benefits of the company as well. Managing the company risk and ensuring the safety is also an HR manager's concern in a company. All the company liability issues are also handled by the HR Manager. Training and skill development of new or old employees in a company is also managed by the HR manager. They also keep in mind of the employee satisfaction as well manages the new recruitment. It includes the whole hiring process in the company as well. Maintaining the company legal matters, including the tax payment and company banking related work is also managed by an HR manager. So is the role of an HR manager in a company important? Absolutely! The role of an HR manager is to look after the employee related issues and recommend any changes required to operate the company better. Here are the primary roles of an HR manager in an emerging company discussed below. For a company to gain productiveness and efficiency, there is no alternative to collaborative work among employees. At all company HR managers and other related professionals works together to improve the skills of the employees. The HR managers work together with other supervisors to advise each other about how to distribute the task among employees. This collaborative task improves efficiency resulting in better productivity in the company. It is also the duty of an HR manager to advise the strategies that can effectively improve the dedication and commitment of the employees. Based on the qualifications employees are appointed to various positions that suits them. So that once they are hired, those employees enjoy doing the job that they are assigned for. This puts the employees under the pressure by the HR manager to do well improving the dedication level and commitments in getting their job done properly. Roles of an HR manager is also to address any issue that occurs within the company or employees. They are normally expected to come up with a strategic plan to attend and resolves those issues. There can be issues related to benefits packages offered to the employees, hence it requires constant assessment by the HR manager to avoid any sort of conflicts between them. Regular assessment to handle these issues or any conflicts related to employees increases the retention rate in the company. So, therefore, it is an important role that a skillful HR manager needs to play in the company. Uplifting the potential and capacity of a company requires proper attention. So the role of an HR Manager is also to increase the capacity of the company. This will enable the company to provide a better range of goods and services to its consumers. In order to establish a competent HR management, most companies battles with each other to hire the best talent possible. In this regards the role of an HR manager is to help the company to grow within its potential in order to keep everyone committed for a long term. 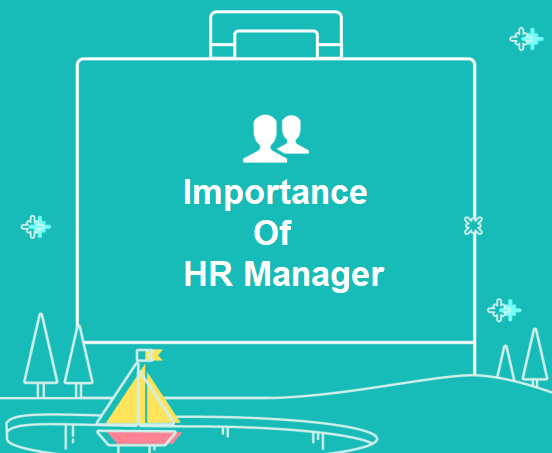 The chief responsibilities of an HR Manager concern the hiring the new employees, improving their skills and developments, ensuring the employees to have a healthy relationship as well as taking care of the payroll and employee relevant issues. 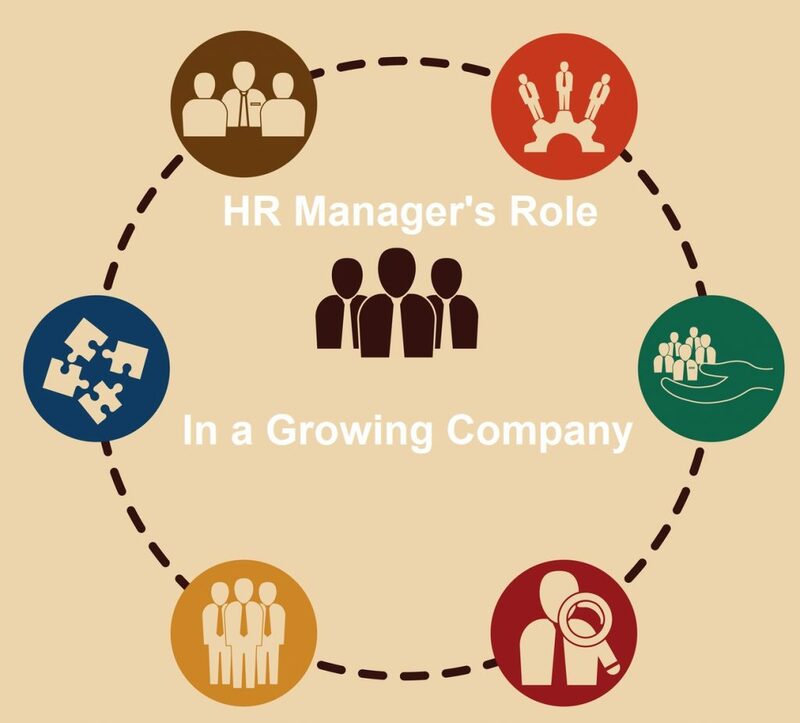 An important responsibility of an HR manager is to manage the recruiting process to meet the company's hiring demand. Developing a strategic solution to fulfill the demands of the new recruits and the current workforce is one of the major responsibilities of an HR manager in the company. HR manager is also primarily responsible to make sure the retention of the talented employees by constantly communicating with them ensuring better working environment & facilities within the company. A company needs to know whether its employee requires any training and skill development session or not. 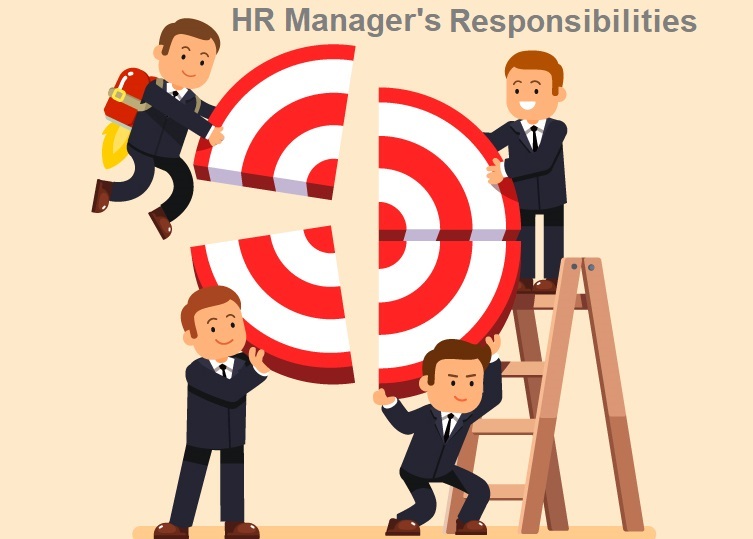 This is another responsibility of the HR manager to keep on determining periodically about the essentiality of holding any employee training or skill development program in the company. This examination requires a proper assessment of the employee performance. So analyzing the performance report of the employee, an HR manager identifies the scope of improvement and notifying the authorities, arranges their training workshop in order to overcome their lacking in skills. While working as a team, developing a bitter relationship among employee can cause fatal damage to the progress of any project. So the ability to resolve such an issue is also another essential responsibilities that an HR manager needs to address. Ensuring a friendly employee to employee relationship through a compact strategy of employee relations is the responsibility that an HR manager endeavors to handle. Along with the HR manager's effort to ensure a healthy relationship amidst all employee, assuring the team members a harassment and a discrimination-free workplace is also something that they are responsible for. Not to mention the HR Manager's responsibility to supervise employee complaints. Also, any legal issues related to employee relations. HR managers work as the guidance and pathfinder of the company's employee benefits and payroll management system. They normally come up with a certain strategic compensation structure based on the performance of the employees. Even in the case of ensuring health benefits, HR manager needs to look after any combined facilities available for them. So that they can negotiate it for the employees, monitoring the family and Medical Leave Act Compliance. As far as leave is concerned, it is provided to each employee based on the leave policy of the company. Each company requires HR managers with several different roles and responsibilities to fulfill. So for any company, it is essential to get themselves an HR manager. And someone who understands their HR Management roles and responsibilities in that particular company quicker. To build an efficient team, having a professional HR department is a really an imperative part of a company. Not just having an HR department to showoff but actually, a department that makes a difference and understands the HR Manager roles and responsibilities efficiently. Therefore, to handle all the important Human Resource related task, you need well-trained individuals. HR managers are not born, you need to develop special skills in this regards by educating yourself and putting yourself in tough situations in managing employees. So a company should always hire an HR Manager who has great interpersonal skill in being able to operate & manage the employees with utmost care and sincerity. If you as a company owner looking to automate the HR department in your WordPress, then there are a number of HR management tools available in the market. 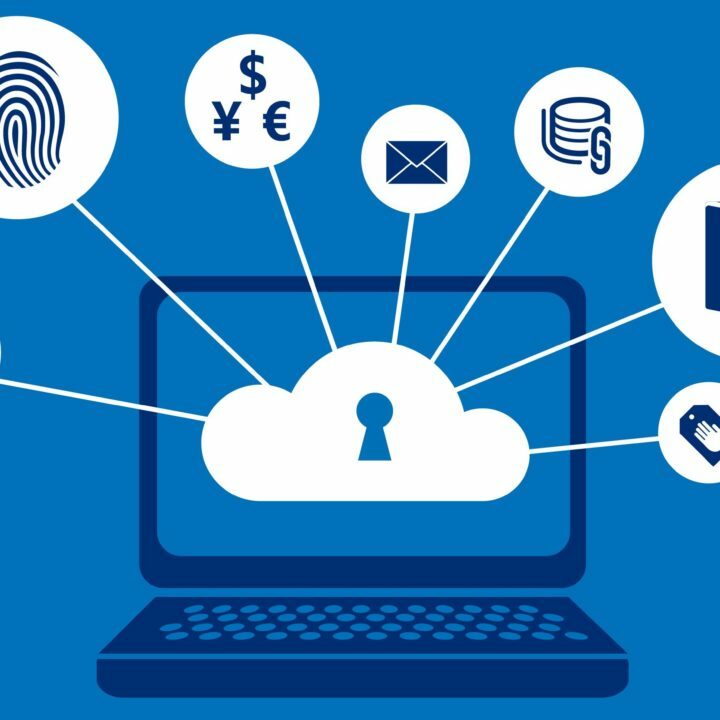 One such highly efficient and powerful tool is WP ERP. Not just the HR department, with WP ERP you can manage your CRM and Accounts departments at one place. A very powerful all-in-one ERP tool for your HR manager to work with. Still not sure about choosing an ERP solution? Then come, take a look at this free demo of WP ERP and decide yourself. And if you enjoy it so far, you can get the complete WP ERP deal from here. Or if you only require the HR, CRM or Accounting module individually then you can get that too.